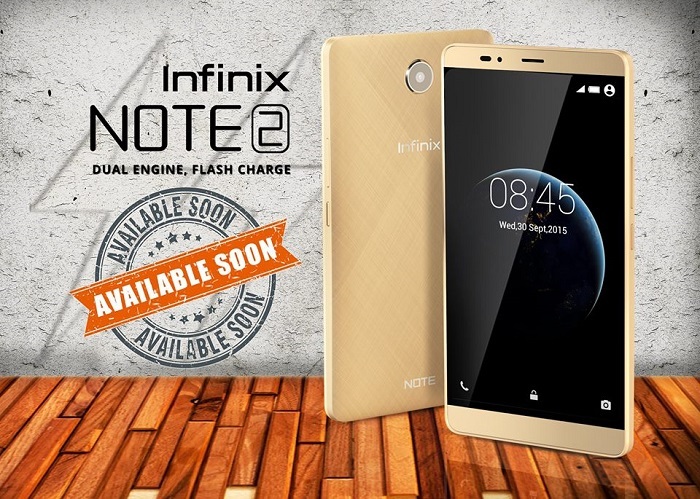 Looks like the Infinix Hot 2 will be getting a successor very soon. 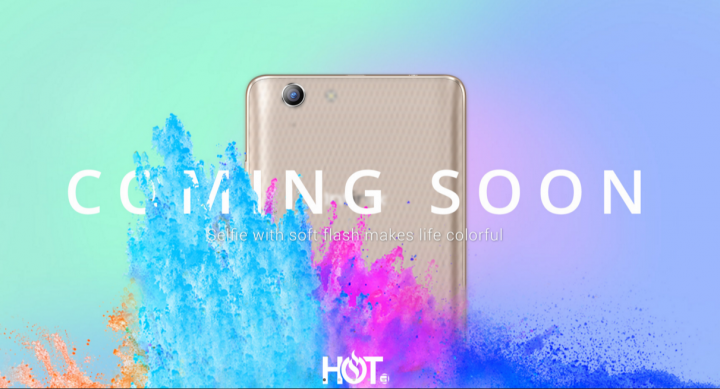 The picture above was spotted on Infinix Mobility official website which means we should be expecting the Infinix Hot 3 very soon. No further information about the device was provided, but our prediction is that it will be coming with the latest Android OS (Android 6.0 Marshmallow). 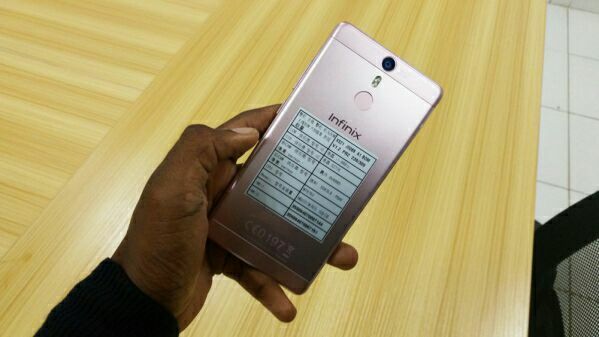 The tag “Selfie with a soft flash makes life colorful” on the picture suggests that we should be expecting a superb selfie camera with flash from the Infinix Hot 3. And the device might be coming with 5.5-inch full HD display. 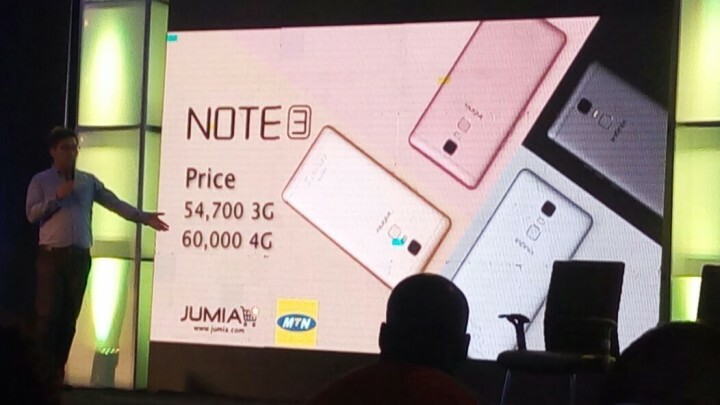 The features, specs and price of the device is yet to be reveled. The big question is how soon should we be expecting the Infinix Hot 3? Stay tuned, we will keep you updated as soon as more information about the device is gathered. Who else is excited to hear about the H0t 3? What features do you want to see on the device? You are the best Fatawu! I bought my infinix zero 3 yesterday but the battery runs so fast and don’t understand… and more over I want 32g but I got 16g …please can u do something about it? I think you should look for Infinix outlet near you or you can contact Infinix Mobility on Facebook. Ya Henry that’s even better. Thanks for that. how do I know that ma hot 3 is original?